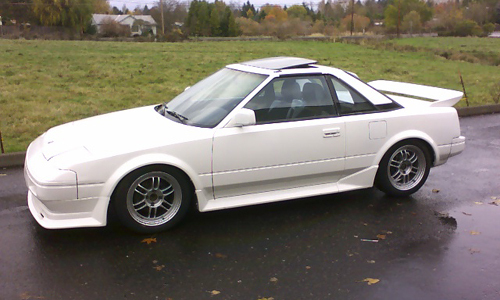 When i used to love MR2s. 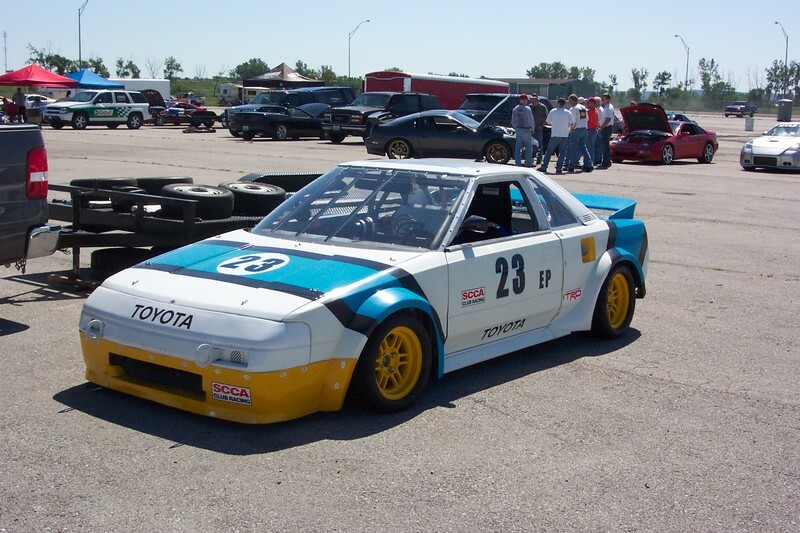 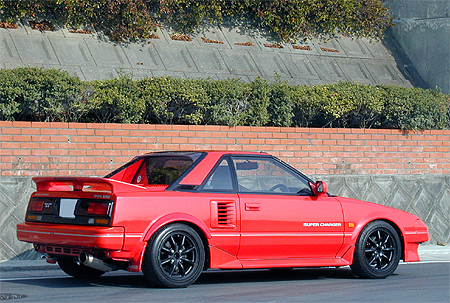 The first generation MR2 (AW11) would be my favorite generation. 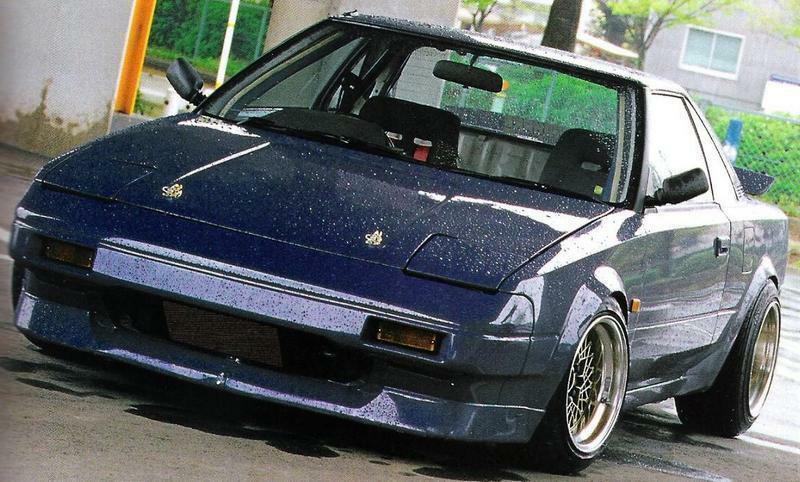 Dubbed as the “poor man’s Ferrari” or “mini-Ferrari” by some, the AW11 was something you wouldn’t expect from Toyota. 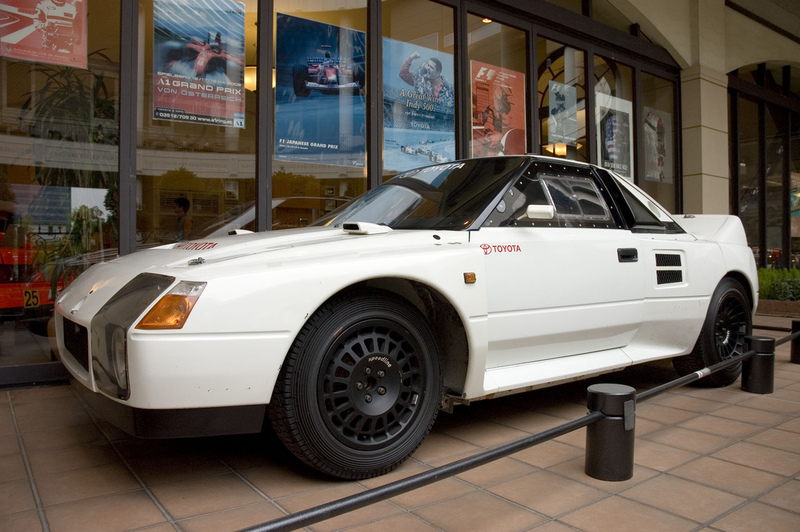 It was Toyota’s experimental project with the cooperation with Lotus in its prototype phase. 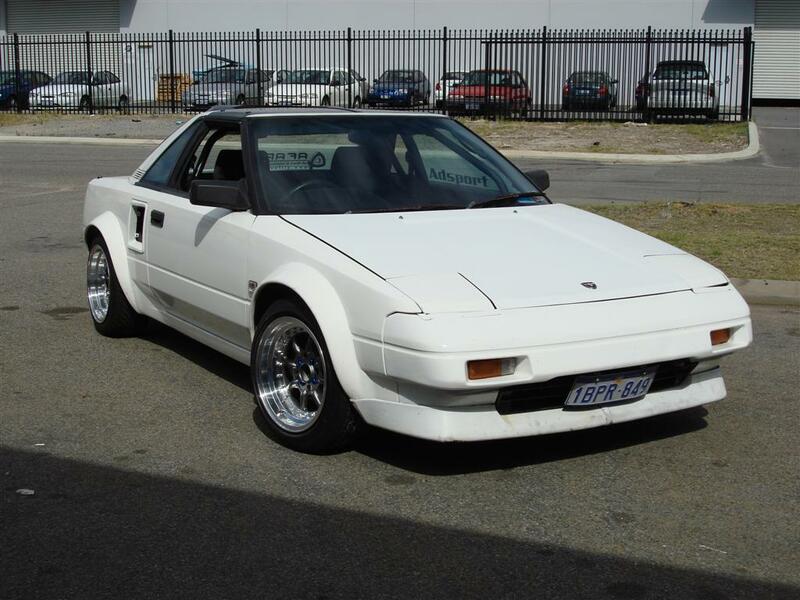 Toyota, well known for producing economical and practical cars; created a non-practical 2 seater, light weight, mid-engined compact that wasn’t even really born to be a sports car but just a fun enjoyable cruiser. 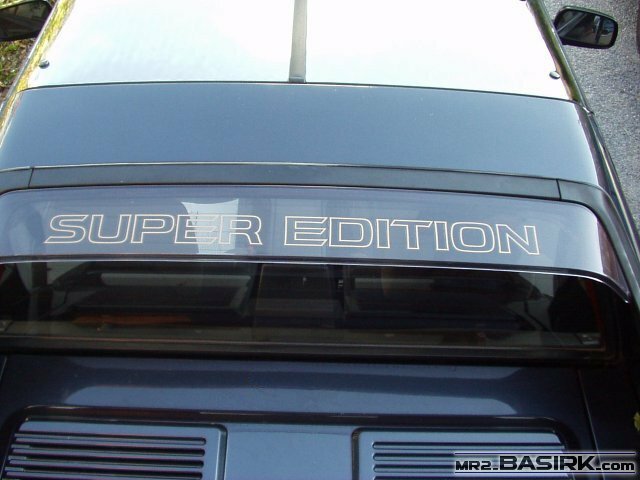 Orly? 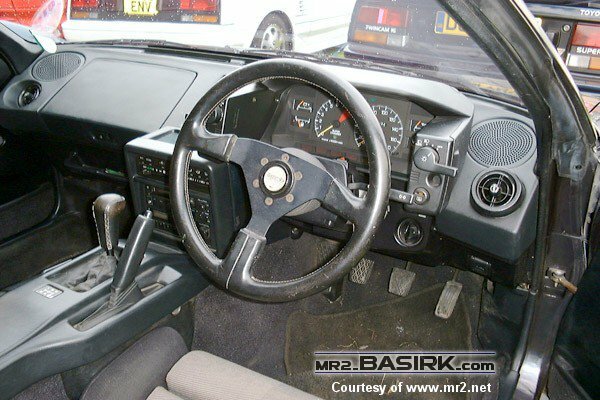 if you bolt in a light-weight car with a 4AG-E strategically and later on super charged it with 4AG-EZ, loaded it with Momo commissioned steering wheel and shift knob, Recaro Seats and branding it “Super Edition”.. oh thats classic DNA of a sport compact car. 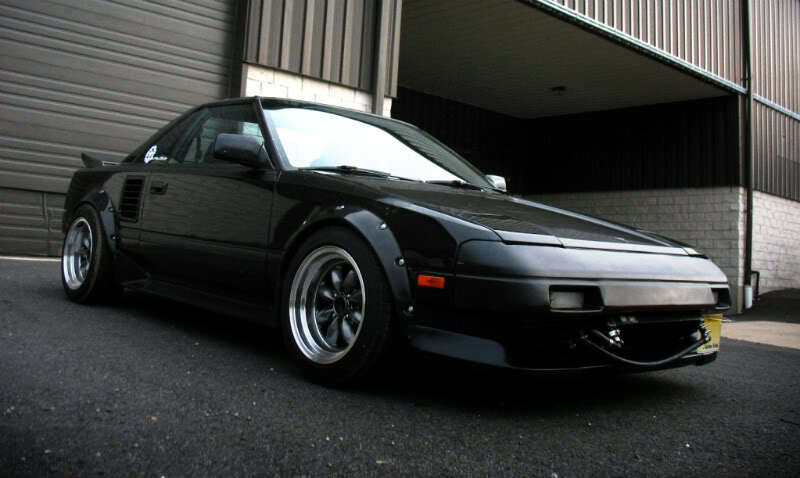 Sadly, the newer generations of the mr2 just died slowly in my book.